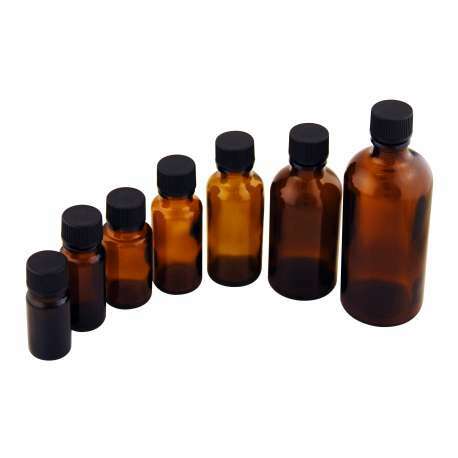 30ml amber glass dropper bottles. Purchase lids or droppers separately. 30ml amber glass dropper bottles. Lids must be purchased separately.